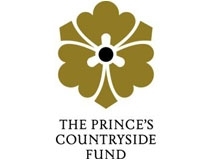 Set up in 2010, the Prince's Countryside Fund is a collaboration of businesses and brands that have teamed up to help secure a brighter future for British farmers and the countryside. The fund has so far supplied over £8.5 million in grants to more than 220 projects nationwide, helping over 100,000 people. 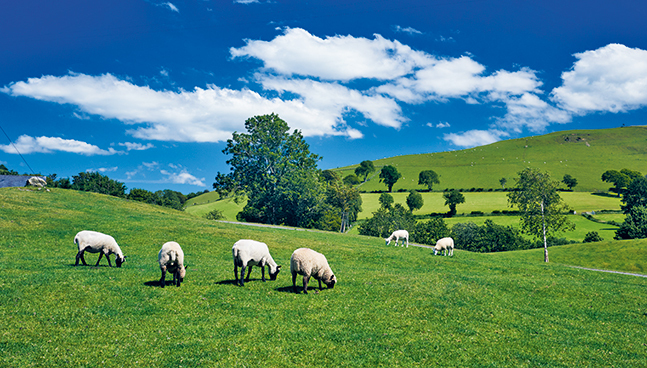 The projects include transport schemes, village shops and pubs, farms and rural enterprises, with funding to tackle four key issues affecting the countryside: creating thriving country communities, improving rural livelihoods and countryside knowledge, and finding the farmers of the future.